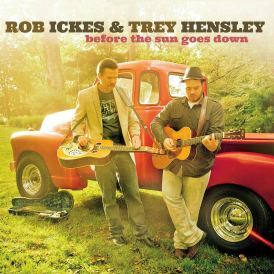 From the new album, Before the Sun Goes Down, on Compass Records. 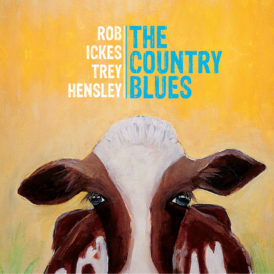 A wonderful collaboration between Trey and Rob on acoustic guitar and dobro respectively, with a rousing vocal by Trey from the repertoire of the late, great Texas blues guitarist, Stevie Ray Vaughan. I’ve heard Trey do this live on his telecaster and that is something to see and hear–but this acoustic version, with the interplay here with Rob’s dobro, is unique and special.